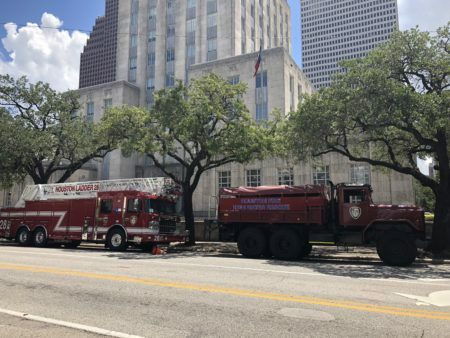 Mayor Sylvester Turner has asked Texas Governor Greg Abbott for $200 million to speed up the recovery in Houston in the aftermath of Hurricane Harvey. 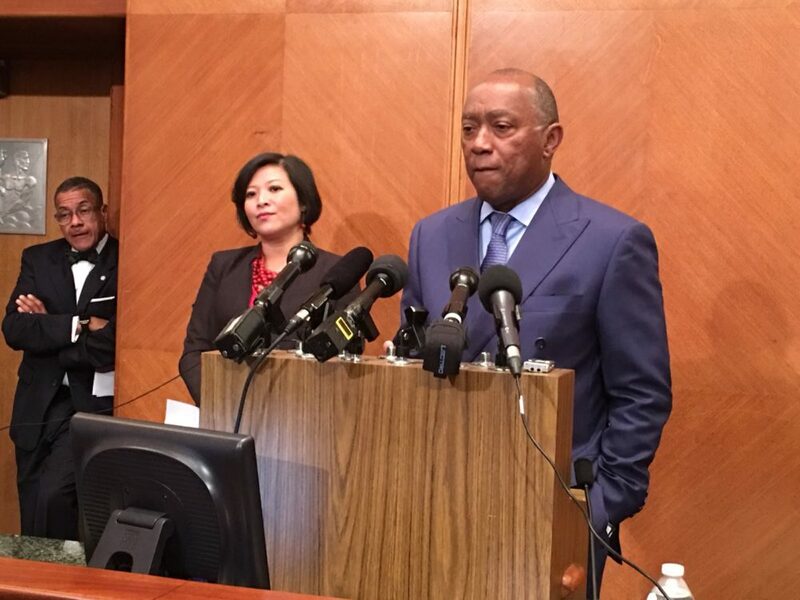 Mayor Sylvester Turner announced Thursday he has asked Texas Governor Greg Abbott for $200 million to speed up the recovery in Houston in the aftermath of Hurricane Harvey. The City would use the funds to repair homes that got flooded. 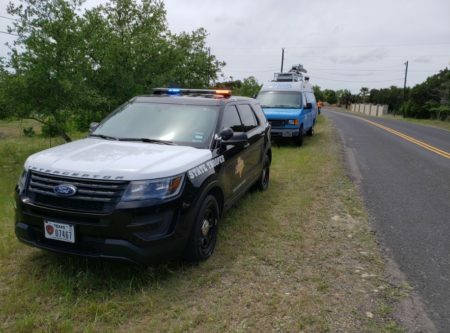 “When Congress and the White House provide us with aid, we will use the money to pay the State back,” said Turner, who suggested the State could take the $200 million from its Economic Stabilization Fund, commonly known as the Texas Rainy Day Fund. “It is a way of speeding things up for Houston, the leading economic engine of Texas,” the mayor added. Turner also commented on the disaster aid bill the U.S. House of Representatives unveiled this week, which amounts to $81 billion. The mayor noted that, besides Texas, those funds would have to be divided because they would go to the states of California, Florida and the unincorporated U.S. territory of Puerto Rico because they would be approved for recovery after the wildfires in the western state, as well as for recovery purposes due to hurricanes Irma and Maria. Turner emphasized State officials estimate that Texas needs $61 billion to recover from the massive damages Hurricane Harvey caused. “All of us in the Texas region agree with that 61 billion dollar assessment,” the mayor underlined. During the press conference, Turner was accompanied by several Harvey victims. One of them was Cristina Quintero. She said she has had to move to her parents’ home because of the serious damage her house suffered and assured there is a “need for assistance” from the federal government. Turner also announced the launch of the website PostHarvey.org to provide updated information about aid from the federal government.